Ask journalists – or simply look at our sparse list of big debuts – and you’ll often assume that the Chicago Auto Show is a dead zone. Squeezed between Detroit and New York, it rarely has any major new-car introductions; it’s usually used for truck refreshes and tons of special editions. Yet the Chicago show remains hugely important because of its broad appeal to the general public – you know, the people who actually buy cars. That’s the message from the auto show’s organizers. 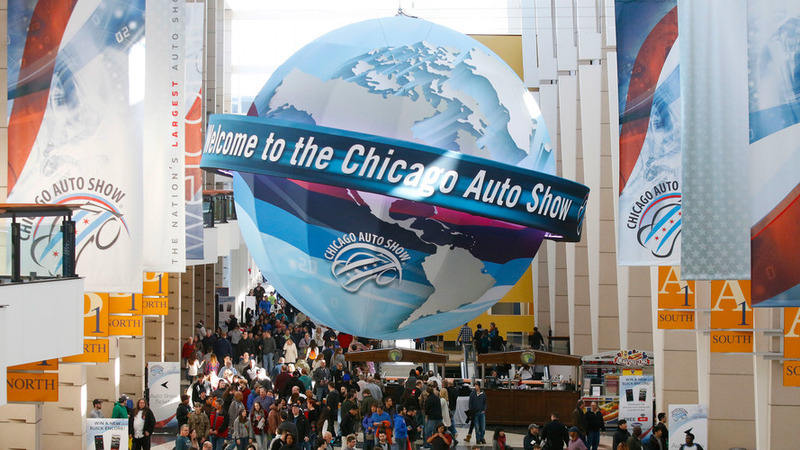 Dave Sloan, president of the Chicago Auto Trade Association and general manager of the auto show, won't release any specific numbers but says, "This is the best-attended show." He also says that members of the public who attend the Chicago show tend to be highly interested in shopping for new cars. More than 65 percent of them, the show's data say, are planning to buy a car within the next 12 months. "Just because we don't have the Camry reveal that was in Detroit, doesn't mean we don't amplify it." 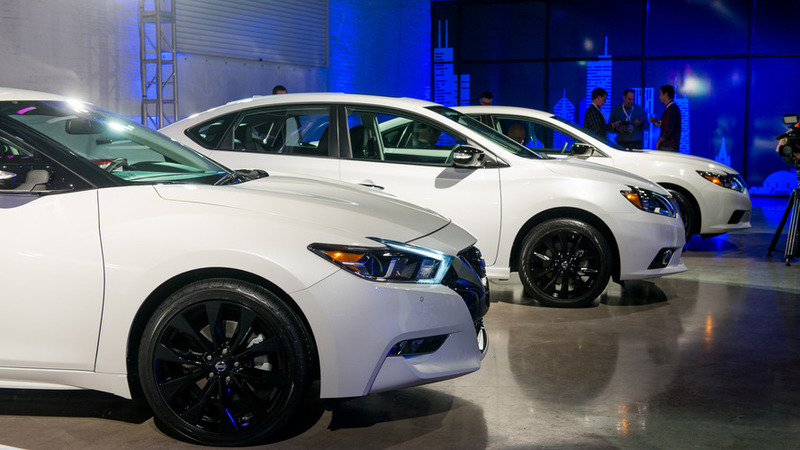 "Auto shows attract shoppers," Sloan says. "Just because we don't have the Camry reveal that was in Detroit, doesn't mean we don't amplify it." Michelle Malcho, manager of cars and crossovers for Chevrolet Communications, agrees that the show is valuable from a shopping perspective. 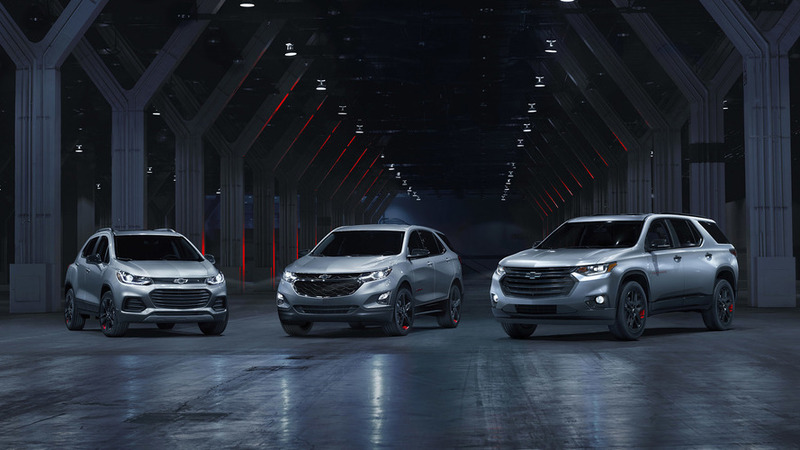 Chicago is an important sales market for the Chevy brand, so the ability to show off dozens of new models, from a Corvette to a Silverado to a Volt, helps build awareness among consumers. That customer appeal is part of why so many automakers use the Chicago show to introduce so many special-edition cars: They help pique interest in a vehicle that someone could actually go and buy at a dealership. For Nissan, that’s in part because there’s enough floor space to show off “extra” models, like the brand’s new Midnight special editions. Chevy also brought several special-edition Redline models; Malcho says that they, too, have a big appeal to customers even if they’re not as flashy as some major Detroit or New York introductions. “We know consumers are looking for packaging that meets their needs,” she says of Chevy’s many special-edition vehicles. “In some ways those models are just as important” as the flashy debuts you’ll see at other shows. Jim Morrison, head of FCA’s Ram brand, agrees that special-edition vehicles – sometimes known as buzz models – work well at a consumer-focused show. 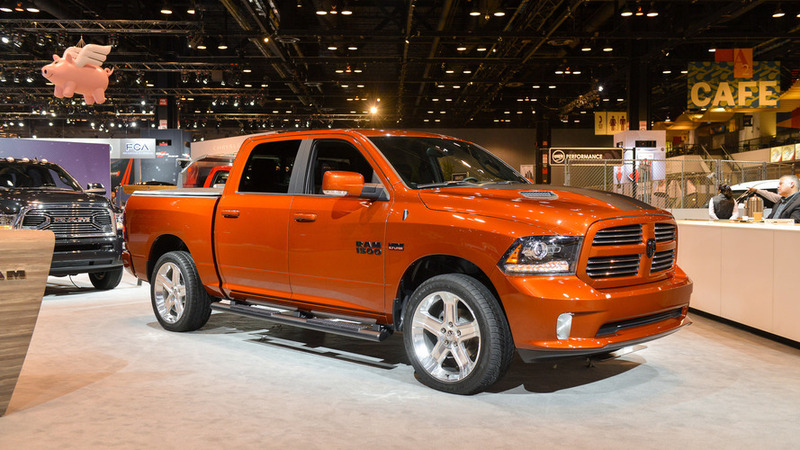 Ram, for instance, used the Chicago show to reveal its 1500 Copper Sport and Night packages for the 2500 and 3500 HD trucks. So while the Chicago Auto Show doesn’t always have the biggest, most eye-catching debuts, its worth lies in how well it actually sells cars to customers. For automakers, that’s equally or maybe even more valuable than getting far-out concepts in the headlines.